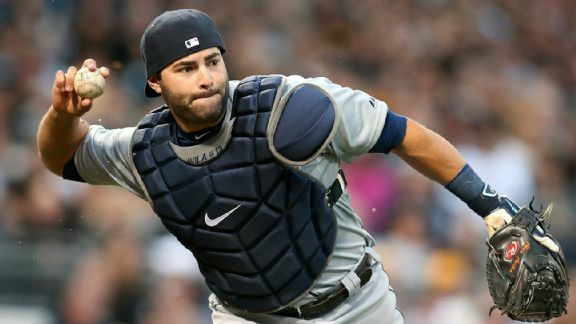 While a trio of Detroit's free agents-to-be were dealt prior to the deadline, the team has a handful players who are now officially free agents. 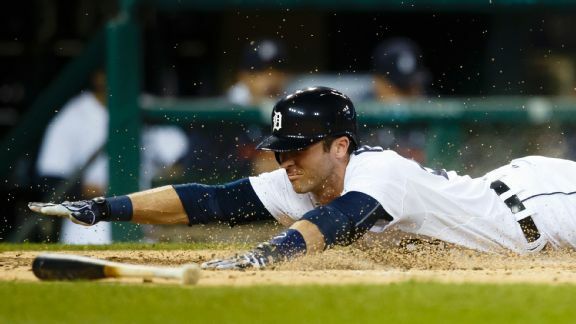 The Tigers let Daniel Norris keep going after a taxing opening frame in a meaningless game for Detroit. Was it the right call? It depends who you ask. 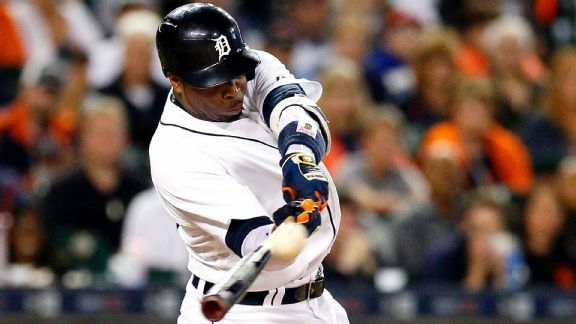 Rajai Davis' 14-pitch at-bat lays the groundwork for his later heroics in the Detroit Tigers' win over the Minnesota Twins. The Tigers got some strong starting performances, but couldn't take advantage because of an offense that has been puzzling all season. 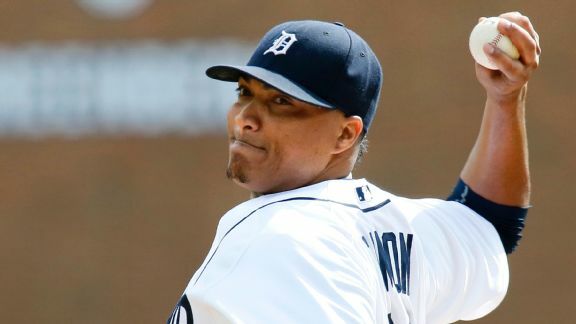 The maddening lack of consistency from Alfredo Simon, the Detroit Tigers' most mercurial starting pitcher, continued Sunday against Kansas City. 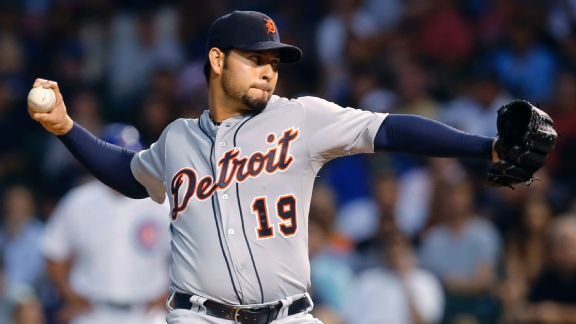 Tigers RHP Anibal Sanchez has suffered a setback in recovering from a shoulder injury and his season might be over. 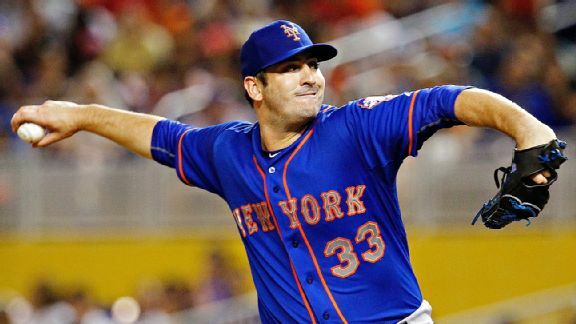 Should the title-contending Mets limit the innings of ace Matt Harvey, who is coming off Tommy John surgery? 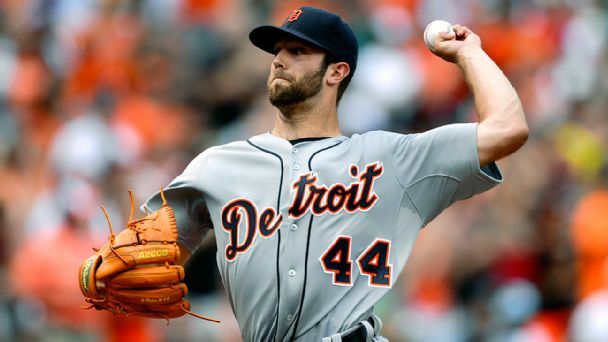 Two Tommy John success stories say no. 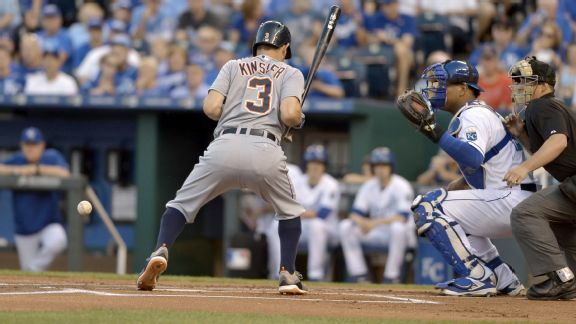 Detroit got absolutely shellacked Wednesday night, falling 12-1 to Kansas City in one of those games that sure seemed like a microcosm of the season. Ian Kinsler of the Detroit Tigers was drilled by a high fastball right between the shoulder blades by pitcher Yordano Ventura in the first inning. 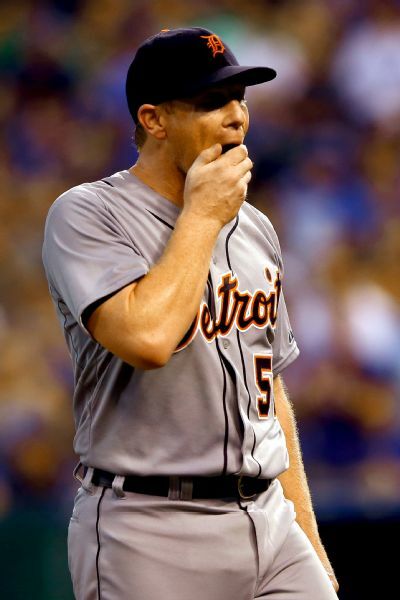 The Tigers were shut out by Angels pitcher and Michigan native Matt Shoemaker as Detroit suffered its sixth loss in seven games.